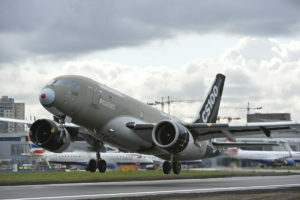 Order brings the C Series firm order book to over 400 aircraft. 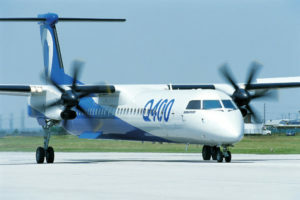 Croatia Airlines will upgrade six turboprop regional Dash Q400 aircraft with equipment capable of using the European Geostationary Navigation Overlay System (EGNOS) and GALILEO satellite network. 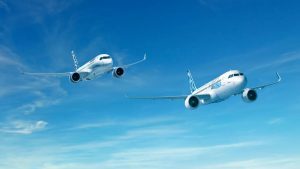 Airbus SE and Bombardier Inc. are to become partners on the C Series aircraft programme. A corresponding agreement was signed yesterday. 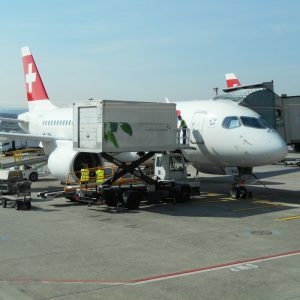 SWISS became the first airline in the world to offer commercial flights with the Bombardier C Series aircraft to and from London City Airport. 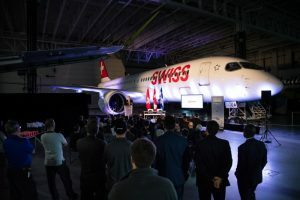 Bombardier Commercial Aircraft announced on May 26 that Swiss International Air Lines took delivery of its first CS300 aircraft at Bombardier’s facility in Mirabel, Canada, where the C Series aircraft are manufactured. 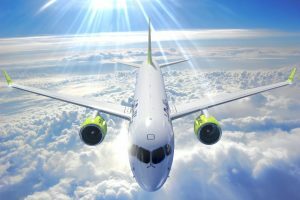 Certifications follow the completion of steep approach demonstration flights at London City Airport in March. 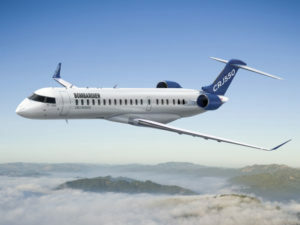 The CS100 aircraft will offer new opportunities to airlines for operations at challenging airports around the world. 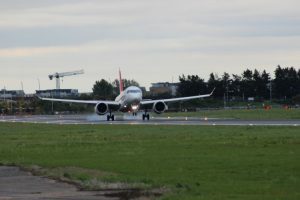 Takeoff from Stuttgart Airport (STR) Staring into darkness. 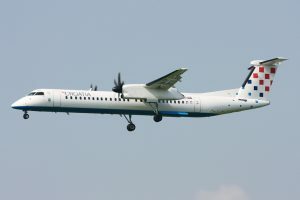 Landing at Brussels Airport (BRU) Approaching Brussels. 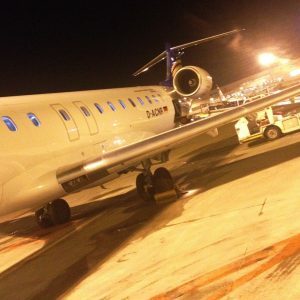 Parked at Brussels Airport.